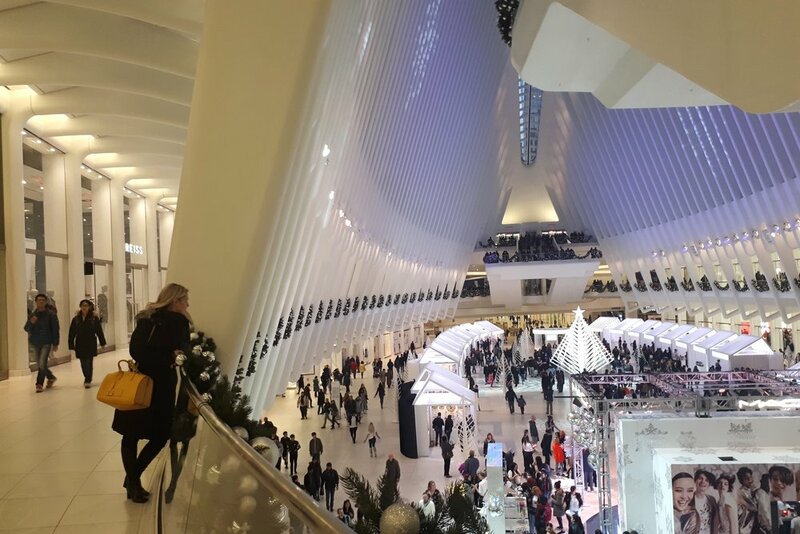 Opposite the new World Trade Center and 9/11 Memorial Pools, you will find this beautiful shopping center which is located in downtown Manhattan. Although it’s only been open for a few years now it’s home to some great shopping stores and certainly made its mark on the area. Want to do a little high-end shopping? 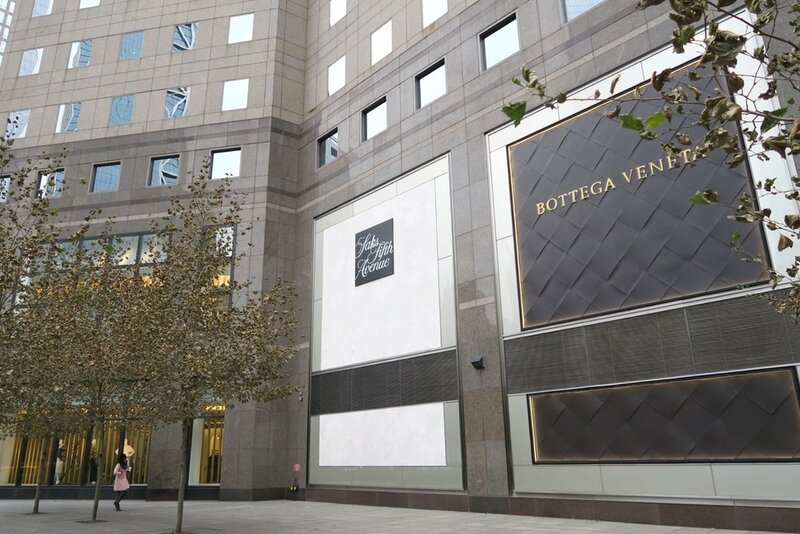 Well then come on in because there are stores like Saks 5th Ave for both men and women, Louis Vuitton, Bottega Veneta, Burberry, DVF, Tory Burch, and Gucci. You will also find stores like J Crew, Lululemon, Michael Kors, Vince, Theory and Paul Smith. If you are after some beauty essentials there’s a Hermes fragrance store here as well as a Cos Bar and Molton Brown. If you need some other essentials you’ve forgotten and need to make a quick stop, there is a Rite Aid Pharmacy as well. They are like Boots in London or Priceline in Australia, they can take care of your medical and beauty needs. There are great restaurants all throughout this shopping Mall. 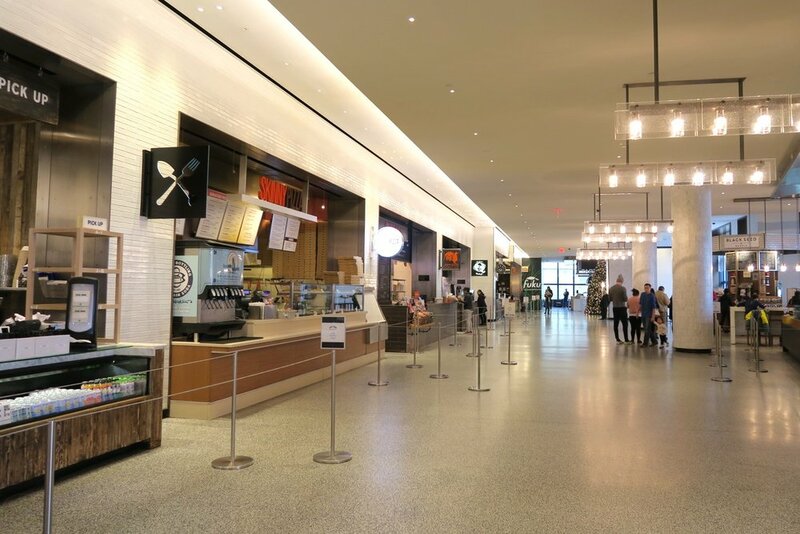 Two very popular areas for food are Hudson Eats which is an upmarket food hall located on the 1st Floor. The other is a massive French food hall with upscale restaurants call Le District (which gets very busy!). One thing is for certain there are many eating options here and something for everyone. *In a separate building you will find Laughing Man (Hugh Jackman’s coffee place) and get one the best coffee’s around which is great for getting over jetlag! You can get your washed and dried at Drybar or if you’re feeling a little more adventurous then ice skating is the way to go. There’s a great ice skating rink on the Hudson River side of the building. This is not only for children but you’ll see adults on the ice too. So if you’re looking for ways to entertain the kids then come on down and check it out, I’m sure they will have a ball! 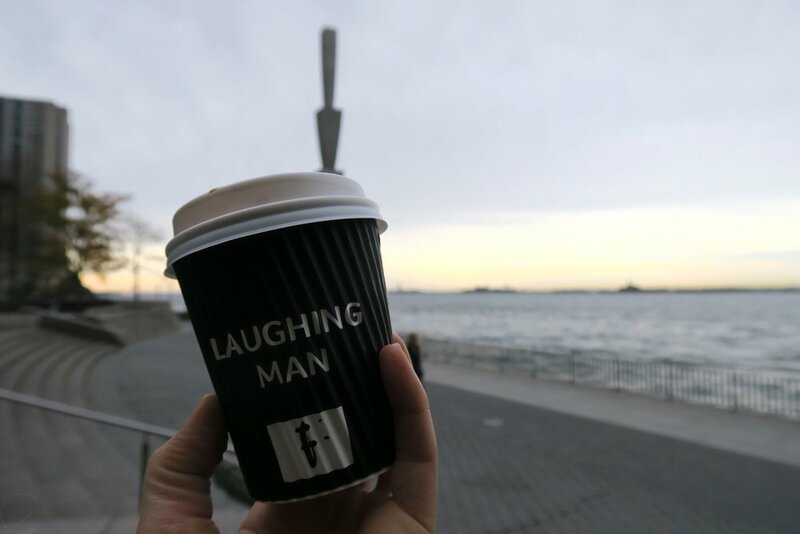 You can also go for stroll around the outside and down to the Hudson River where you can see the Statue Of Liberty in the distance, while enjoying a coffee from Laughing Man! 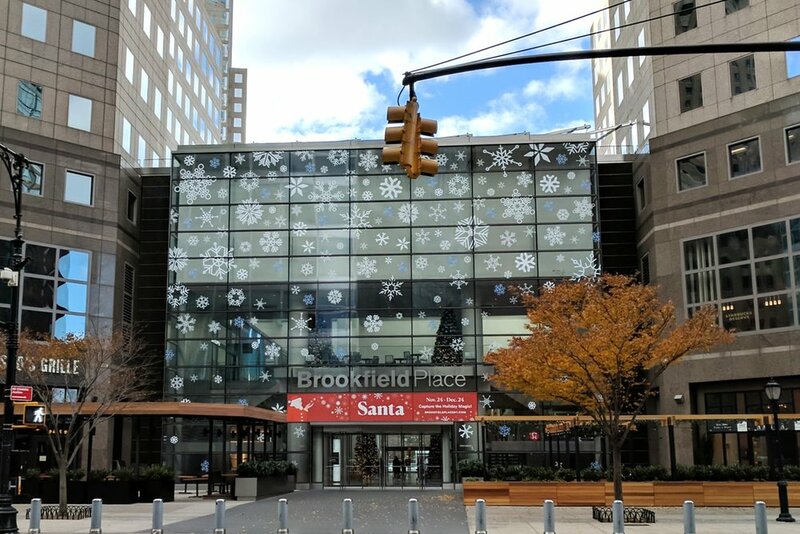 This new beautiful mall located between the Battery Park City Esplanade and the new World Trade Center is a great place to come, hang out and do some shopping. There’s plenty to eat, see and do, I’m sure there’s something here for you! 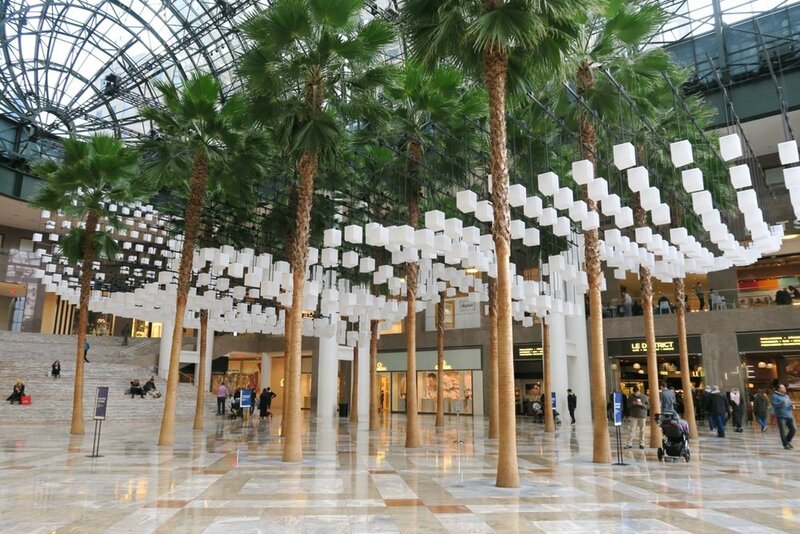 *You can walk underground from Brookfield Place Shopping Mall to Westfield World Trade Center Oculus via the PATH subway station. The executors are located at the front of the building facing the WTC. Go down to the underground and keep walking straight through the PATH shopping mall. You will end up in the Oculus and can also go to the street level and access Century 21 Department Store.